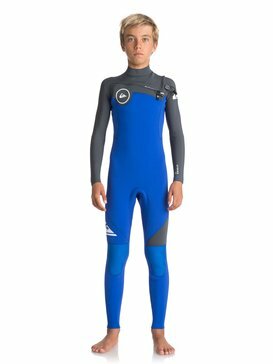 Quiksilver's cheap kids wetsuits are designed with active kids' needs, front and centre. Our online outlets have the good deals and the quality you're after for your water sport adventure, not to mention style. 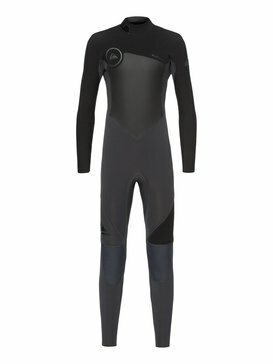 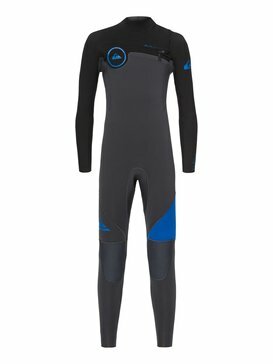 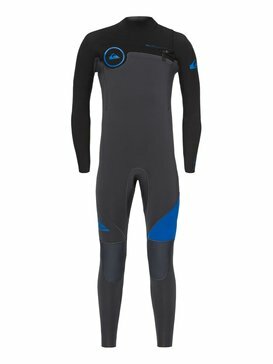 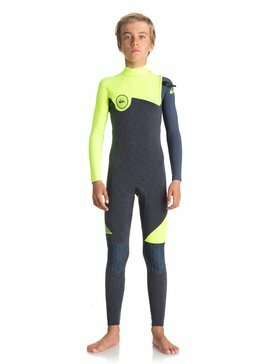 Here at Quiksilver, we love to innovate, and our cheap kids wetsuits keep you warm while staying lightweight. 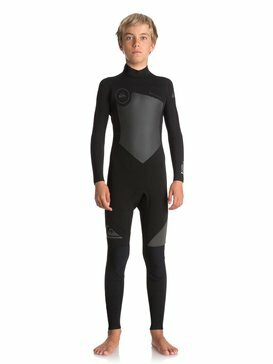 Our superb neoprene fabric is packed with air cells to keep you warm while not weighing you down, and the secure seams prevent water from seeping in. 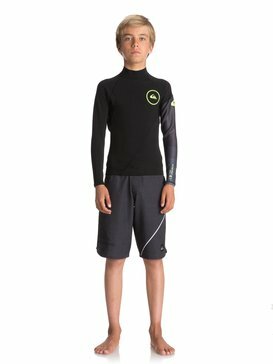 Cuffs and necks are designed and constructed with care and precision for a great seal to prevent water flushing in and out, but there are plenty of other design components for you to explore. 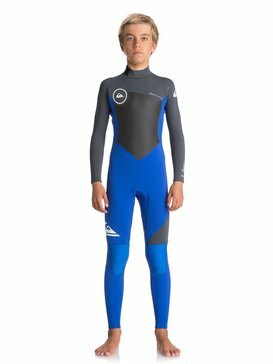 Whether you choose traditional zippered cheap kids wetsuits or zipperless ones, you can be assured our cheap kids wetsuits don't skimp on features to help keep you out there longer. 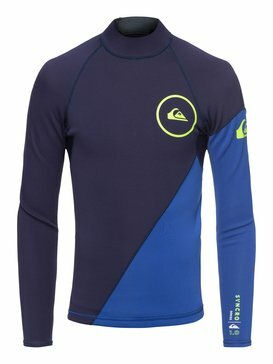 We deliver colour combos and style to make you feel ten feet tall. 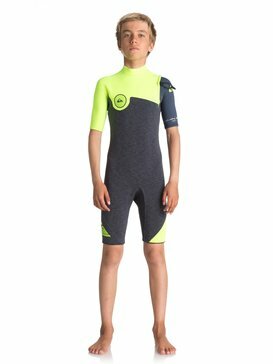 It's just what you'd expect from an online clothing outlet such as Quiksilver. 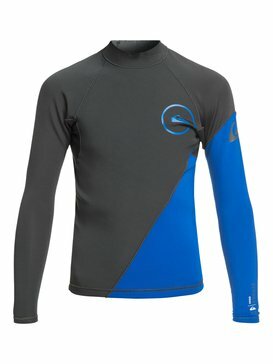 Check out our spectrum of colours to inspire your authentic experience and boost your confidence. 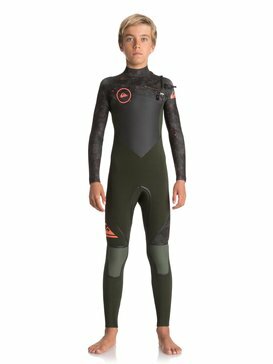 But of course it's not just the look, it's also the feel and function of our cheap kids wetsuits that makes the difference. 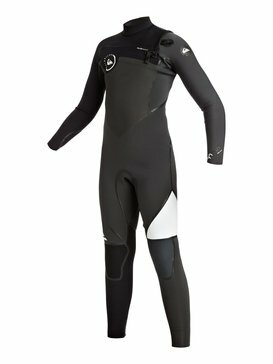 Our range of shapes and sizes helps you find what suits your needs. 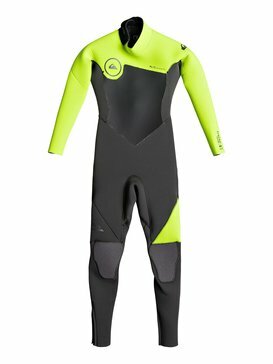 Do you need a spring suit or maybe a short-sleeved suit? 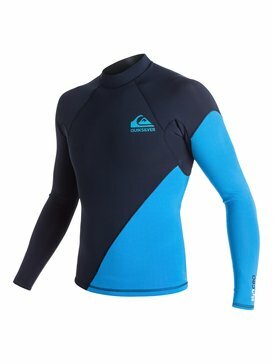 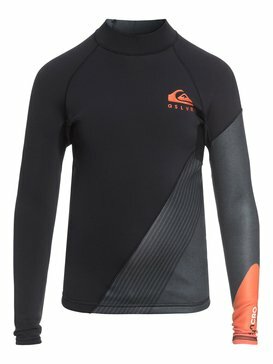 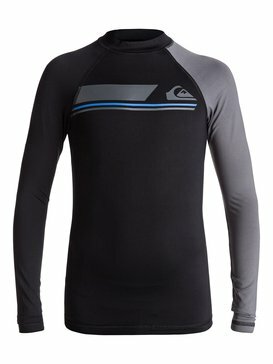 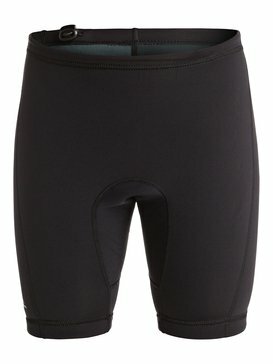 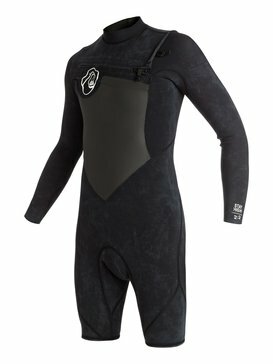 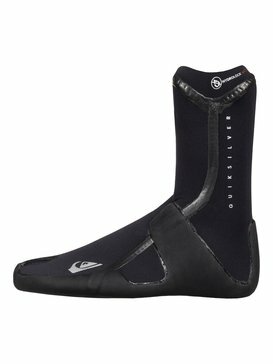 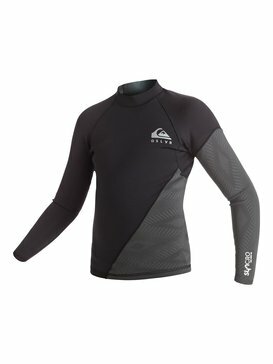 Is a rash guard the best solution? 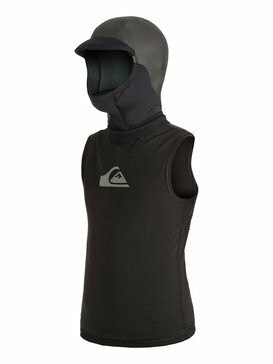 Do you want shoulder or back zipper? 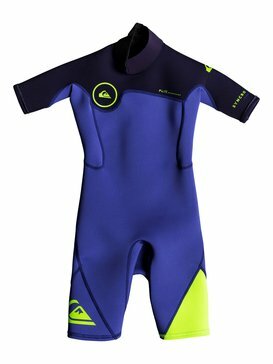 Or maybe no zip at all? 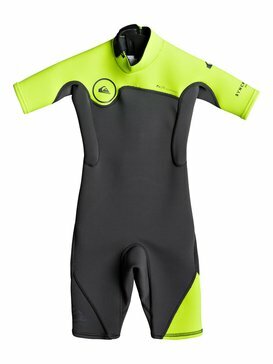 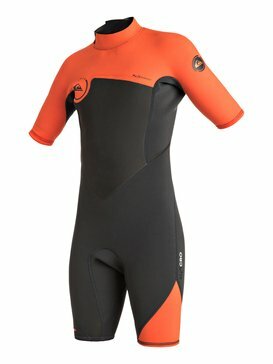 Our options cover the bases and the choice of a cheap kids wetsuit is all yours. 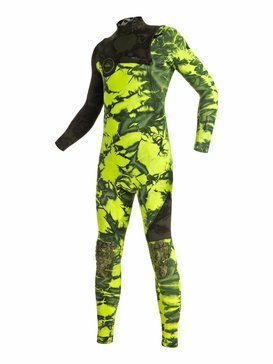 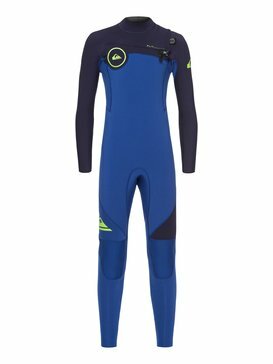 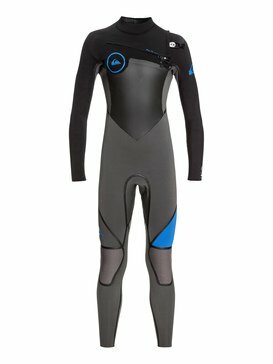 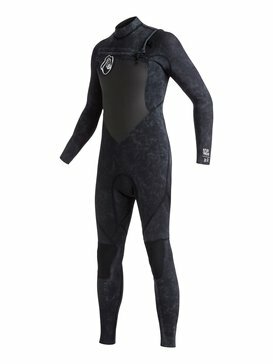 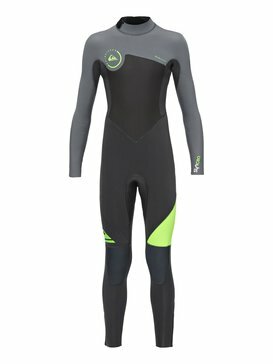 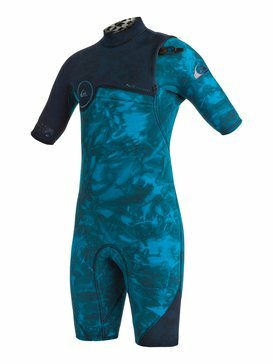 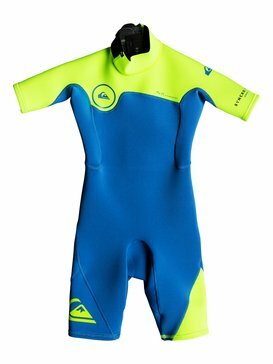 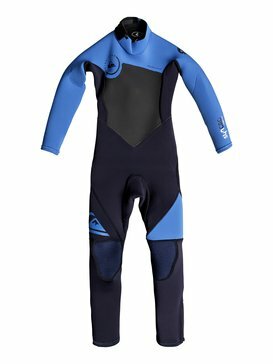 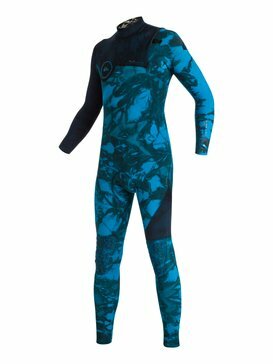 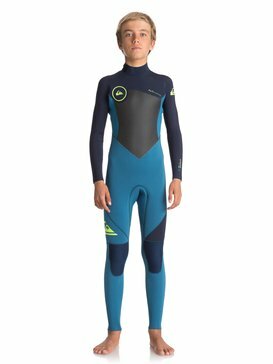 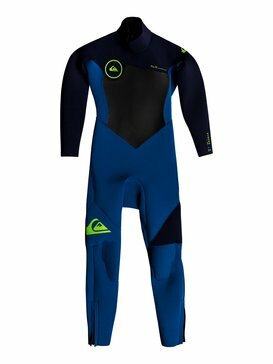 Whether you're after a good deal on a spring suit, full wetsuit or a rash guard, snap up a great deal in our cheap kids wetsuits today and rule the beach.